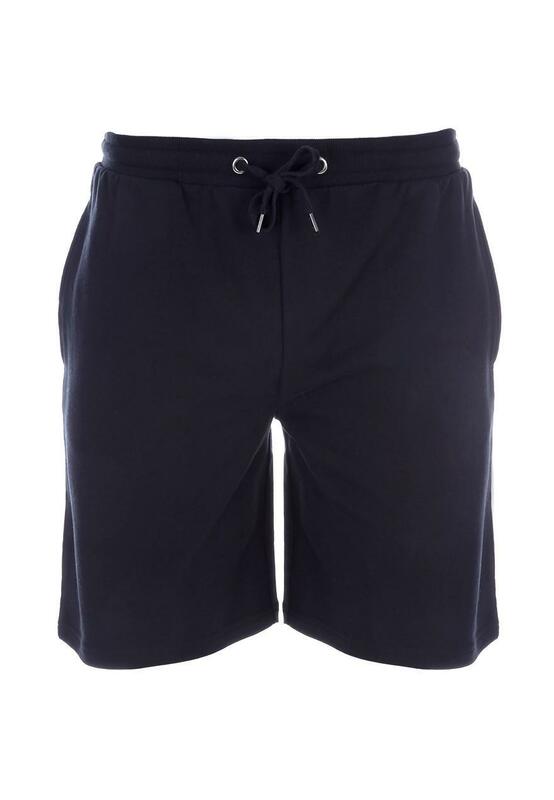 These shorts will make a comfy addition to your loungewear collection. 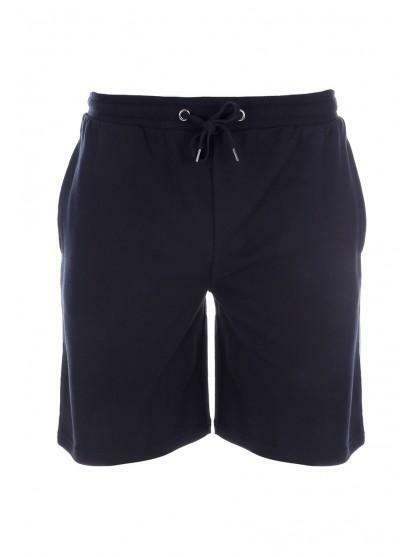 In black with a tie waist and pockets, they're ideal for wearing at home. Ideal for my husband to relax in around the house.